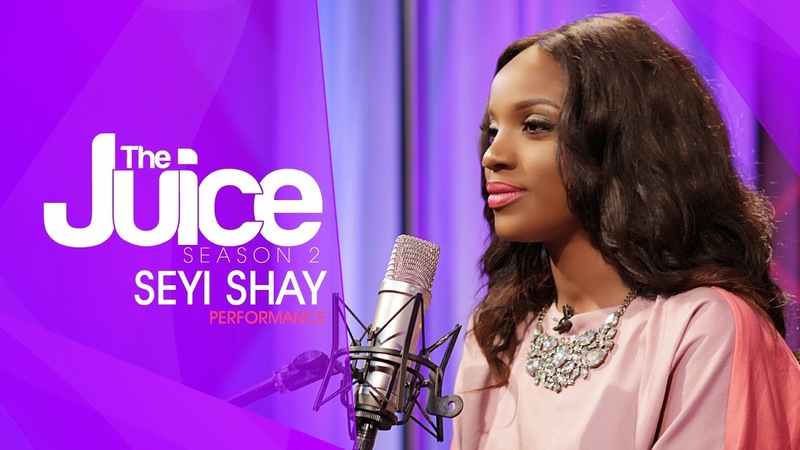 Seyi Shay and her God-given vocals hit the mic at Ndani TV's ‘The Juice’ headquarters. Skipping the interview process - Seyi Shay performed an acoustic version to her brand new hit single ‘Murda’, a favourite on this blog since its release. Seyi Shay also released the video to ‘Murda’ a couple days ago, and can be seen here. Check out her acoustic version to ‘Murda’ below, all done so effortlessly.